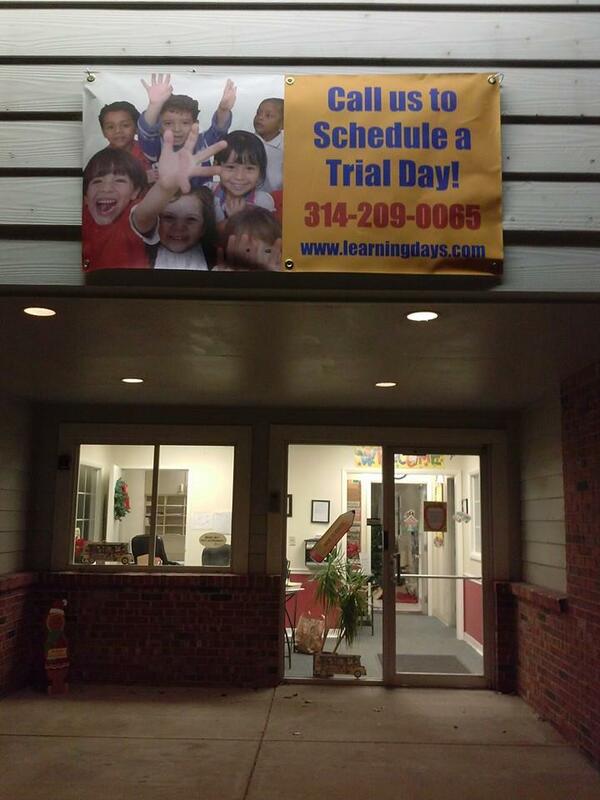 One of my goals for 2014 was to reach my enrollment capacity of 40 at my old facility. Most of the year, my Assistant. Director and I were busy conducting tours, following up with parents and focused on Enrollment Building. By August 2014, we were still at a capacity of 27 with all of my marketing experience and enrollment tactics. However, I knew that the community where my facility was located was changing. In fact, one of the local schools closed and many of the families were relocating east of where my facility was located. **This had a major impact on my enrollment. Toward the end of my Summer program in 2014 and after hosting a Open House and spending thousands of dollars on marketing; I knew it wasn’t my marketing plan, it was the location! Furthermore, I made the decision to Move!! I found a new location in August 2014 and I must say that I knew that it was the perfect location. You can see the building from a very busy highway, the facility is located in an area where there are growing families, we are located near 5 schools and the facility was previously a very popular chain facility. 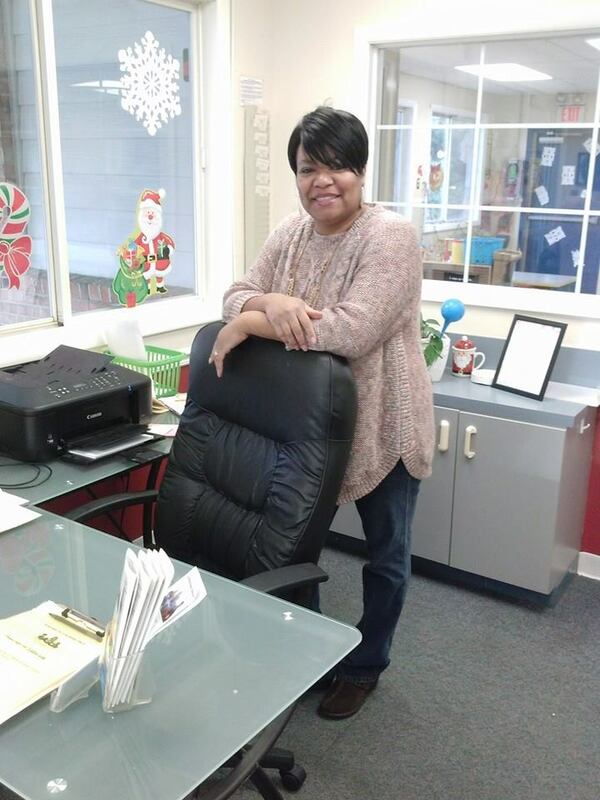 When I closed my old Facility on November 28, 2014, I had over 20 children enrolled and when I moved into my new location on December 1, 2014; I had over 30 children enrolled. On the 29th of December, My enrollment increased to 45 children and I’m expecting more in January 2015! I shared this with you, because I want you to see that when your Child Care Business is conveniently located in an area of need and you are creative with how you spread the word about your Child Care program…. Your Business will Grow! Moreover, I did not build enrollment on my own. My parents told their friends and family about us. My staff members and family members also helped me to Build Enrollment. Besides…they also love my $25 referral incentive! Offer a Trial Day. When parents try your program, they will be more compelled to come back! Use your personal Social media presence to share Your Business Success. Be Enthusiastic about your Business and others will want to come and check it out! For more of my enrollment secrets, download my Marketing 101 Toolkit (Includes a 12-day enrollment Building ecourse, Marketing 101 ebook and more! Wishing you a Successful Business Year and I look forward to Inspiring you in 2015! !